Material Plato PVC vinyl,0.55-0.6mm thickness, water proof and fire retardant functions,Commercial usage grade standard, meet ASTM,EN71 & UV certification. 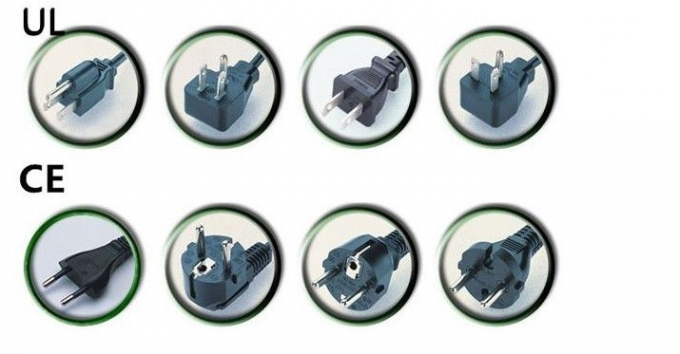 blowers are CE/UL(220v~240v / 110v~120v) approved. Contact us to let us know you city voltage. 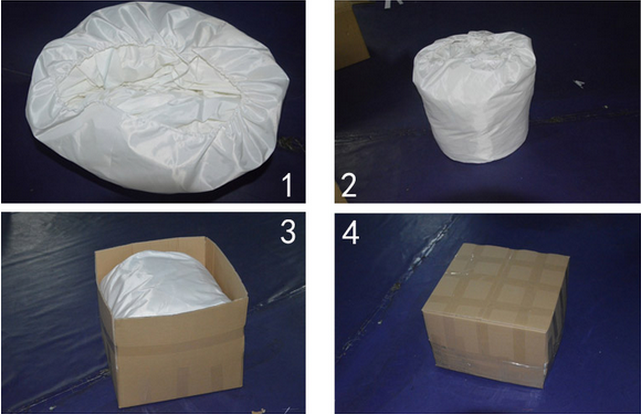 OEM service Custom design, color, LOGO printing are acceptable. Workmanship Professional machine for cutting, printing & sewing, to ensure the quality in all process, workers will reinforce strips at joints and corners. 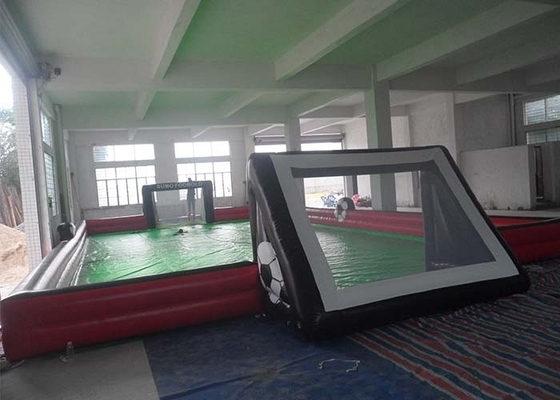 Security Safe and convenient air flap & durable zippers, high quality net will be stitched on the bouncer and the slide(if needful ) to protect people who playing on the inflatables. 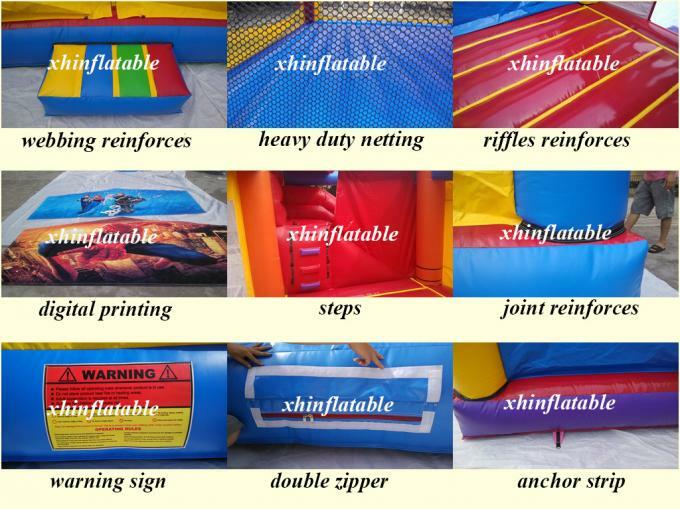 Hommization design There will be D-rings on the base of small bouncy castle slide for sale,inflatable jumping castle,bouncy castle prices,cheap bouncy castles for sale the bouncers and slides for fixing on the ground. Packing Strong packing bag and export stand carton for transport, to protect the productoin during transport. Shipping: by sea, by air or by express(DHL, UPS,TNT ). 2. Stick it in a key position with a magic stick or stitching.